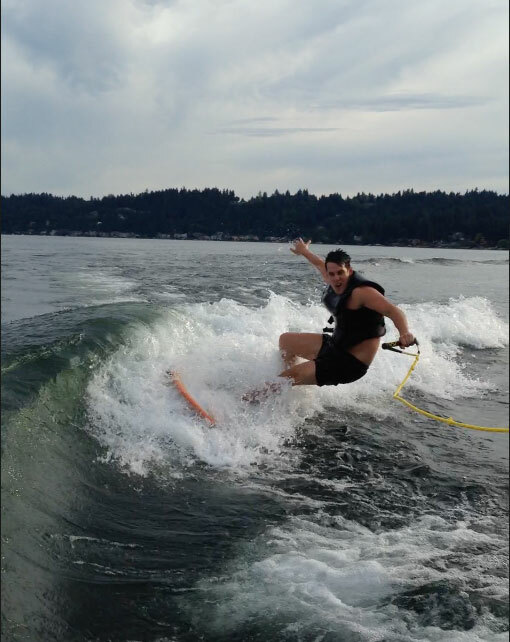 We started as novice WakeSurfers - surfing behind a boat. We've seen the Pro surfers and we're nowhere near that good. So how to classify our skills? 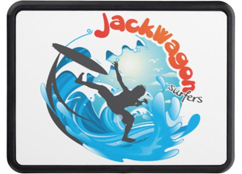 We've embraced the term JackWagon Surfers. We hope you will too. 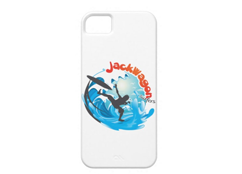 We want to see pictures and videos of your wipeouts - make sure you are wearing your JackWagon Surfers gear. Send us your best JackWagon moments and we'll share it with the world. Become famous or infamous. 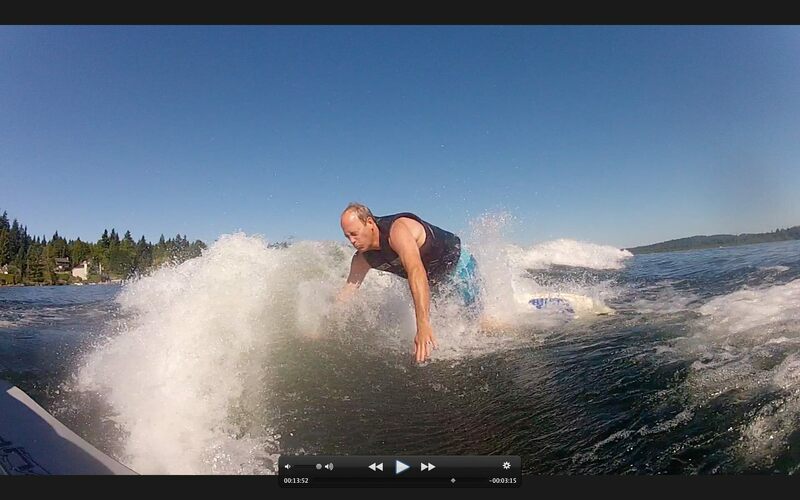 As "Chairman of the Board", Dave is responsible for most of the epic fails on the team. 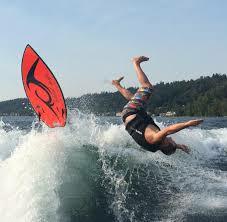 Another two-time medal winner in the NWWSA surfing competition. Mark is a founding member and one of the most prolific in JackWagon fails. 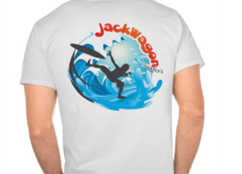 Nothing quite says JackWagon like the traditional JackWagon Surfers T-shirt. 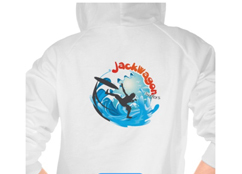 For relaxing times, make it JackWagon Sweatshirt times. 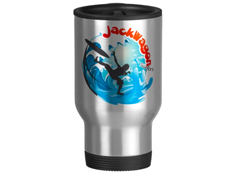 Show the world that you're a JackWagon Surfer with our new Trailer Hitch. So even when you're not pulling your boat, everyone will know that you are one of the few, the proud, the JackWagons. 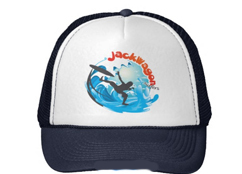 The killer cap for every JackWagon. 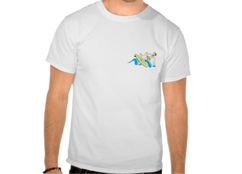 Show the world that you have joined the revolution. Drink it in. That delicious feeling of being a JackWagon! Also available as a beer stein! Feel free to cover your board, your boat or your spouse in stickers. Want to be immediately transformed into the most popular person in the world? No problem. All you need is this iPhone case. Done. This one is going into retirement. If you want it, better buy it quick! 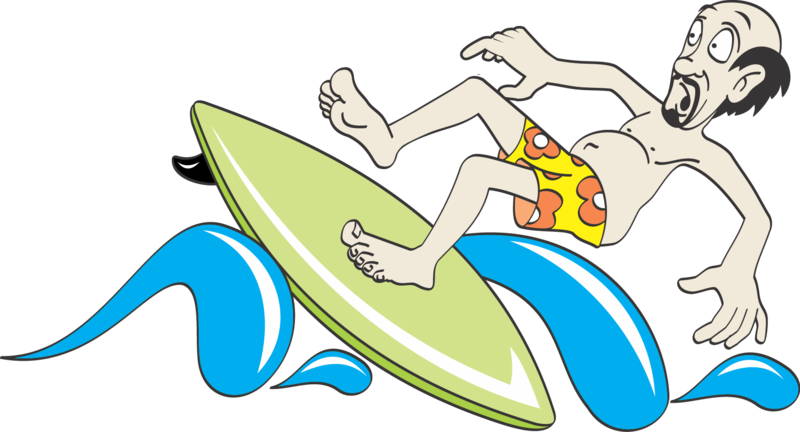 Low Prices for Surfing Gear. Quality products built to order. 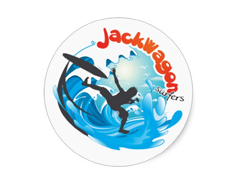 Are you a JackWagon Surfer?